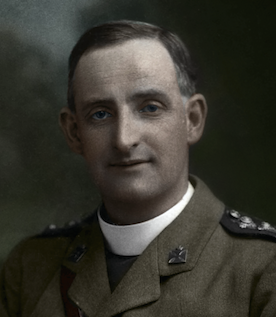 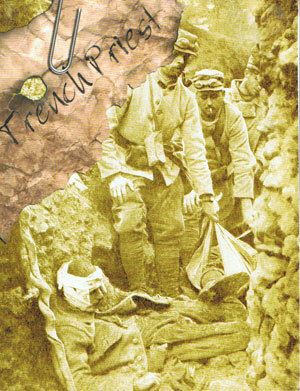 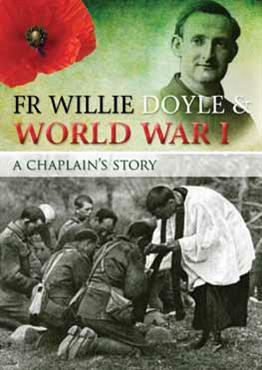 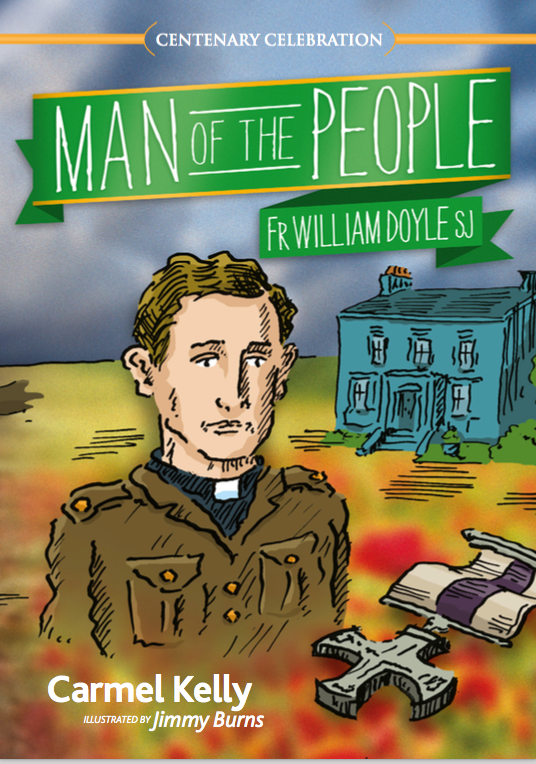 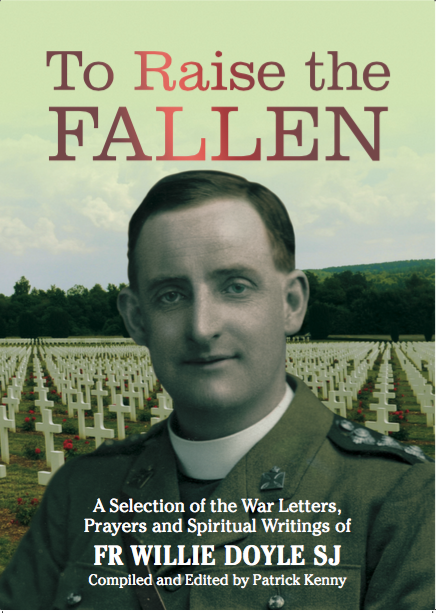 COMMENT: Fr Doyle wrote these very personal and intimate reflections in his diary 106 years ago today, on 10 July 1912. 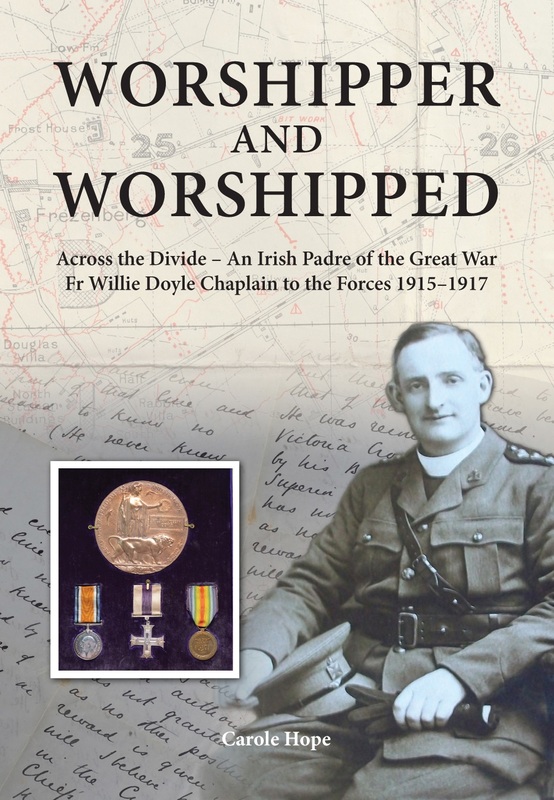 Two days later, he described the same incident in a letter, and recounted that he struggled against what he perceived to be the call to go to the chapel because “I did not want the trouble of walking down to the chapel in the early hours of the morning”. 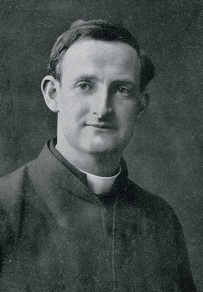 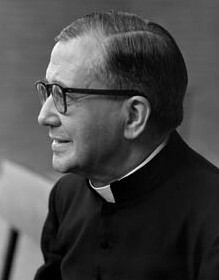 Sometimes we can imagine that Fr Doyle was not quite like us, given the austerities that he voluntarily endured and embraced throughout his life, and it is consoling to see that he too struggled, just as we all do.